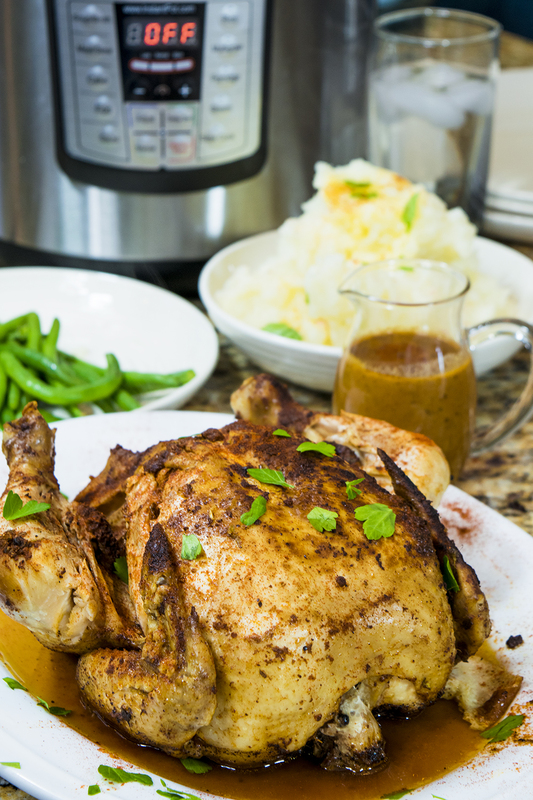 Whole Chicken Pressure Cooker Recipe Using The Instant Pot - So Good! 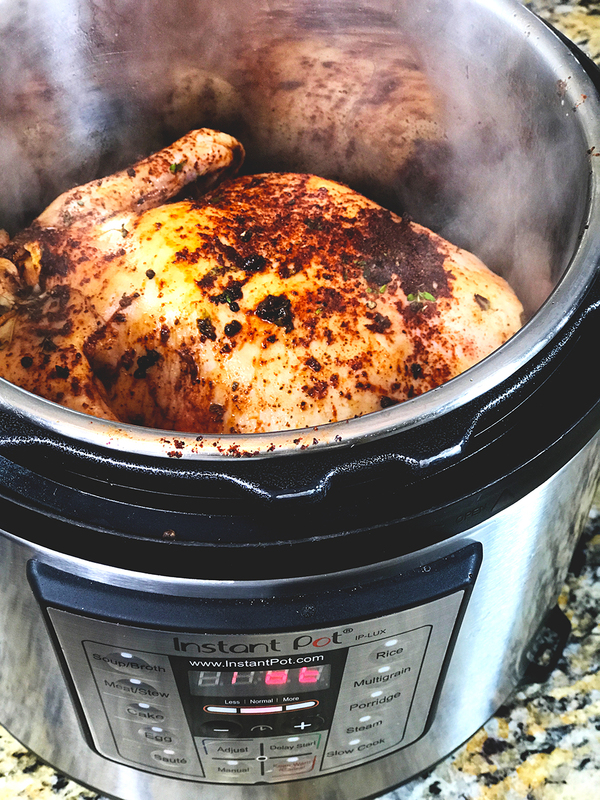 This whole chicken pressure cooker recipe for the Instant Pot will make you a dinner-time hero in well under an hour and will leave our friends and family begging for seconds. Tell that to your old crock pot. 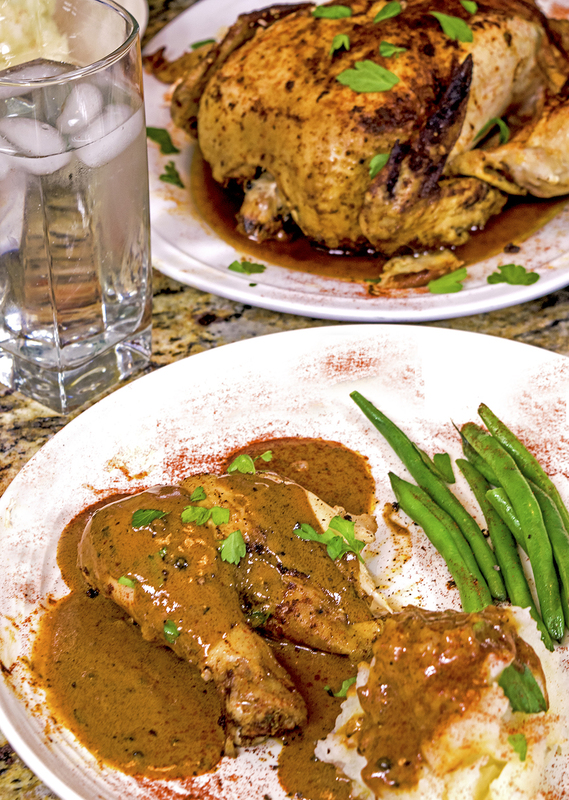 When I saw this this Instant Pot whole chicken pressure cooker recipe from Delish, I knew that I had to make it and post the results right here, for God and everybody to see. My dad taught me many important things in life and among the most important lessons that I learned from that wonderful man was how to appreciate good chicken. We’ve already made an incredible Instant Pot White Chicken Chili Recipe on this site and we’ve got tons of chicken recipes on Platter Talk as well. One thing is for sure, you can expect to see much more of the same, right here on Instant Pot Family Recipes. It sears the chicken, using the sauté function. It pressure cooks it, using the manual setting. It makes a delicious meal in under an hour. It washes the dirty dishes and cleans the kitchen. OK, maybe the Instant Pot won’t wash the dishes and clean the kitchen, not yet anyhow but give it time. I’ve got a feeling that this party is just getting started. Back to the recipe for this Instant Pot fall-off-the-bone wh0le chicken pressure cooker recipe, it is super easy to make as you can see in the video below and the recipe that follows. This bird, which weighed in just over 4 lbs, could have used another five minutes or so in pressure cooker mode. 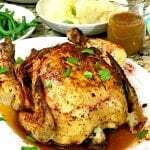 The lesson I learned with this recipe is that if the original recipe states a certain time for a specific size chicken or piece of meat, you need to adjust it up or down, based on how much meat or chicken you may be packing. Size matters. 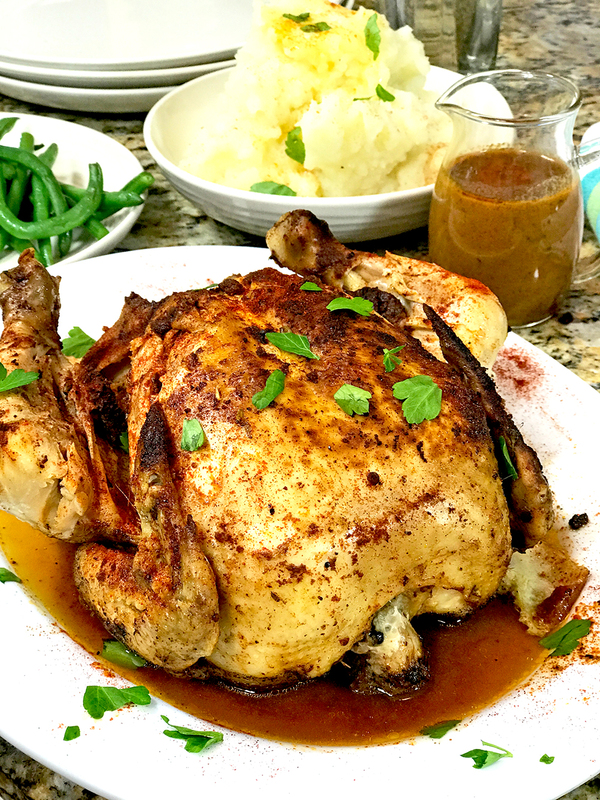 Grab , your instant pot, pick up a whole chicken of the best quality you can find, and have fun making this amazing dinner. What’s a crock pot, anyhow? Safety First – Never open the pressure release valve with your bare hands, always use an oven mit or thick kitchen towel. When using raw poultry (or meat of any kind), thoroughly wash all surfaces and kitchen tools that come into contact with it. Be sure to use warm soap and water to help kill harmful bacteria that can cause serious food-bourne illnesses. 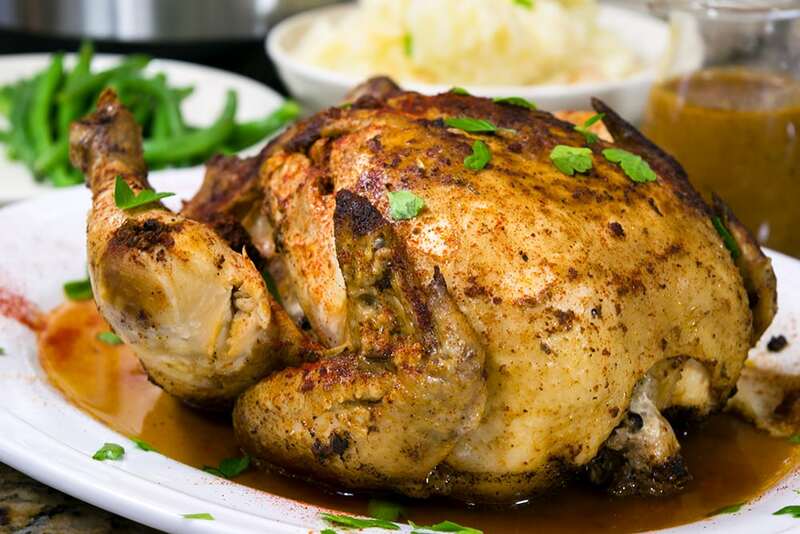 Adjust the pressure cooking (manual) time according to the weight (size) of your chicken or meat. For all Instant Pot chicken and meat recipes, allow for a natural release (NR) of pressure, do not do a quick release (QR). Remember, the Instant Pot is not magical, it requires some thought and proper operating procedures from you, the cook. Have fun with your Instant Pot! This whole chicken pressure cooker recipe for the Instant Pot makes fall-off-the-bone chicken using just a handful of ingredients. Fall in love with your Instant Pot, tonight! Combine chili powder, paprika, thyme and brown sugar in small dish and mix thoroughly. Using paper towels, completely pat the chicken dry. Starting with breasts side, sprinkle salt and pepper on chicken and then rub in spice blend. Flip the chicken and repeat. Turn Instant Pot to sauté mode, normal (medium) setting. Allow to get hot and then add olive oil. Sear both sides of chicken for 4-5 minutes, breasts side first. Then add chicken broth. Turn Instant Pot to off, then select manual (high) for 25-30 minutes (see notes). Place cover on Instant Pot and be sure that pressure release knob is in "sealing" position. Allow for natural release (NR). Then remove chicken from Instant Pot and allow to set 10 minutes before serving. Use juices in Instant Pot for a delicious and savory gravy if desired. For a 3 lb chicken, adjust pressure cooking time to 25 minutes. For a 4 lb chicken, adjust pressure cooking time to 30 minutes. When flipping the chicken during the searing process, use the largest tongs you have available. Be careful not to burn yourself! 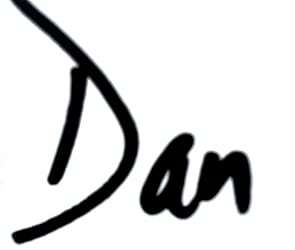 I’m going all-in with this one, Dan. It looks amazing! Thanks, Susie, we can’t wait to develop it a bit more and make it even more delicious! We appreciate your comments! Tonight will be my first time ever using a pressure Cooker and I’m so excited to try this recipe! I will let you know what my family and I think of this delicious looking chicken ???????? Could I cook two 3/3.5 lb chickens at the same time in my 8-quart IP? I would say yes. Give it a shot and let us know how it turns out! I am going to try this recipe for my first time using my cooker, it looks wonderful. I hope I don’t over cook it, it’s over 5 lbs so going with 45 minutes. I’m excited and terrified to use my new 10 in 1 bella pot, I’m making a whole chicken, wish me luck..
Let us know how this instant pot recipe turns out! May I know the size of IP your using? Thanks, it’s one of our favorites and. we have a 6-quart duo Instant Pot. Does all meat/poultry need to be thawed or can you put it in frozen? You can use frozen meat and poultry in an Instant Pot. It may be necessary to adjust times, based on the recipe. Hi Pete. Thanks for the question, can you clarify, please? Thanks! I’m pumped to make this! Using my cooker for the first time.